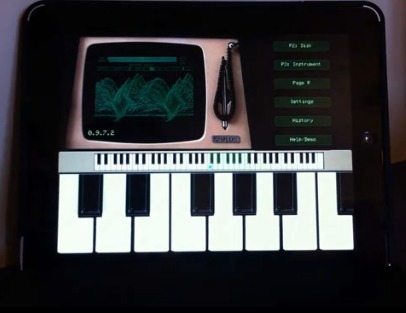 Developed in Australia during the ’70s and ’80s, the Fairlight CMI (Computer Musical Instrument) was the first commercial sampler and screen-based rhythm sequencer. Every sampler, digital synthesizer, sequencer and audio workstation can trace its lineage back to this machine, according to Fairlight. 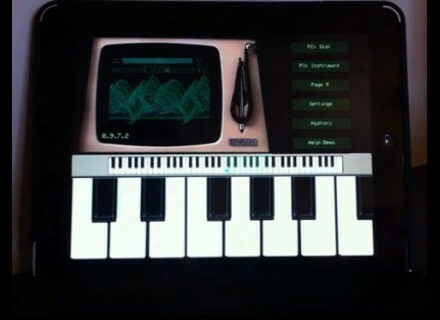 You can buy and download the standard App from iTunes and play original Fairlight CMI sounds and sequences. You can also use the in-app upgrade process to get all the Pro features listed in the Features page. Cableguys Curve in 64-bit Cableguys has announced that Curve 1.2 is now available for public beta testing.